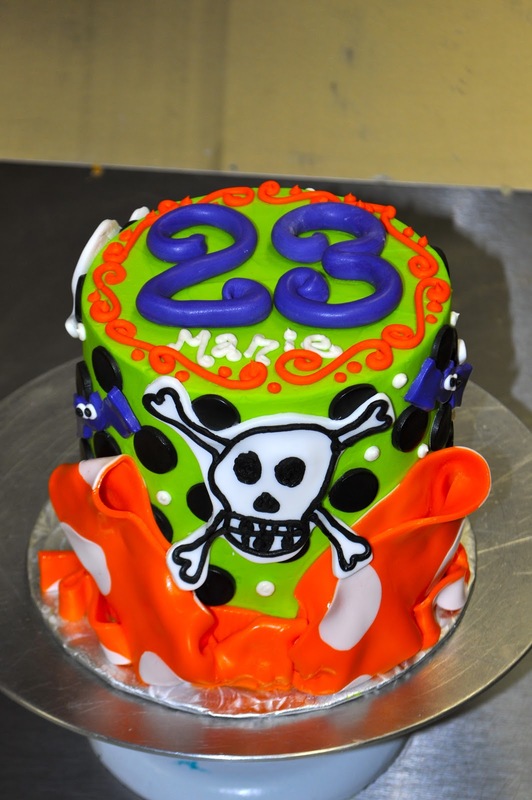 For Rylan's 5th birthday, his parents came in and had a very specific theme in mind- they wanted "skulls", but wanted it to be more "skater" than "Pirate" they found this perfect image which I transferred onto the cake! It was an 8" white cake, covered in red buttercream, with a fondant cut out skull. 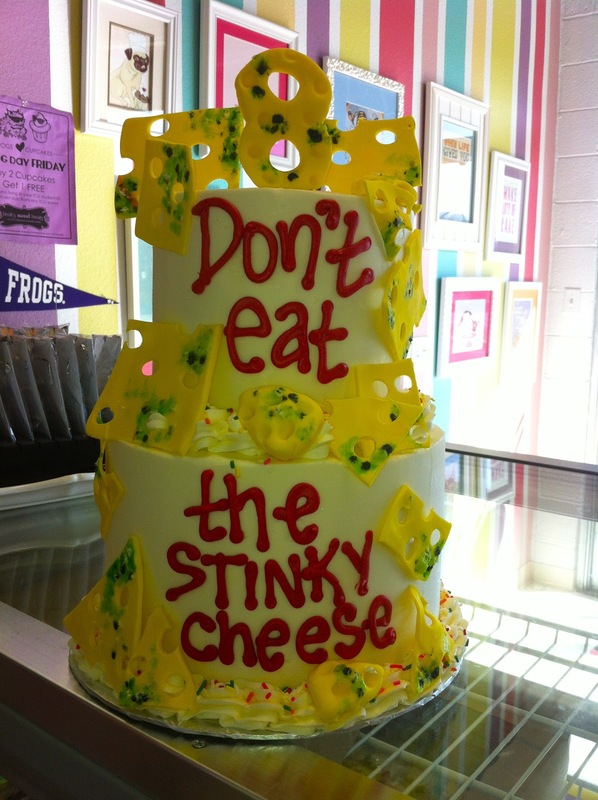 This cake was made for a sweet little girl's 10th birthday. She loooves the ocean and wanted an entire ocean theme for her cake. It was an 8" cake covered in blue buttercream to look like waves, with tons of fun little fondant ocean creatures. This birthday cake/smash cake combo was made for Ford's first birthday celebration. There wasn't so much of a "theme" as there were specific colors and patterns! 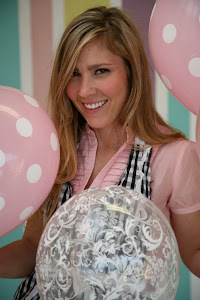 The big cake was a 6" 8" vanilla bean with chocolate buttercream filling, and the baby 4" smash was white. I am calling this one "The Critter Cake" because Kayden was having his 6th birthday with none other than: The Critterman! He was going to be showing the kiddos lots of critters including: hedgehogs, tortoises, rabbits, and millipedes! This was a 6"8" stacked strawberry cake, frosted in green buttercream with lots of fun fondant details. 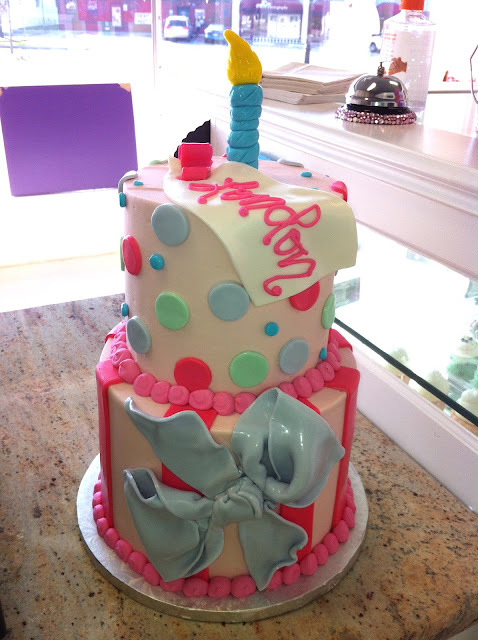 This cake was made for the Fort Worth Fashionista miss Sheridan French. Her little girl "Munch" was turning 3 and having a pajama party at Rivercrest! This cake was a 4"6"8" square stacked cake, frosted in buttercream with little fondant dots. It was Sweet Cream, Snickerdoodle, and Maple flavored. 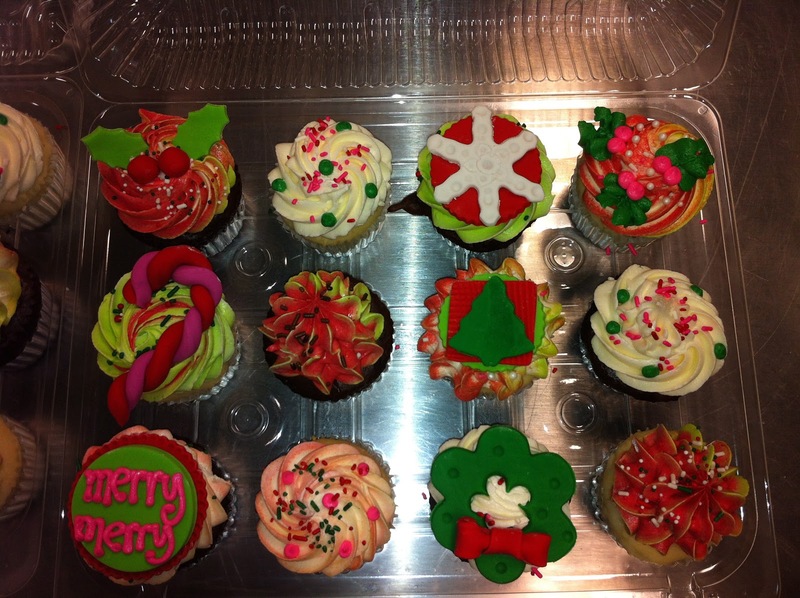 Here were a few examples of some custom christmas orders at Leah's Sweet Treats! 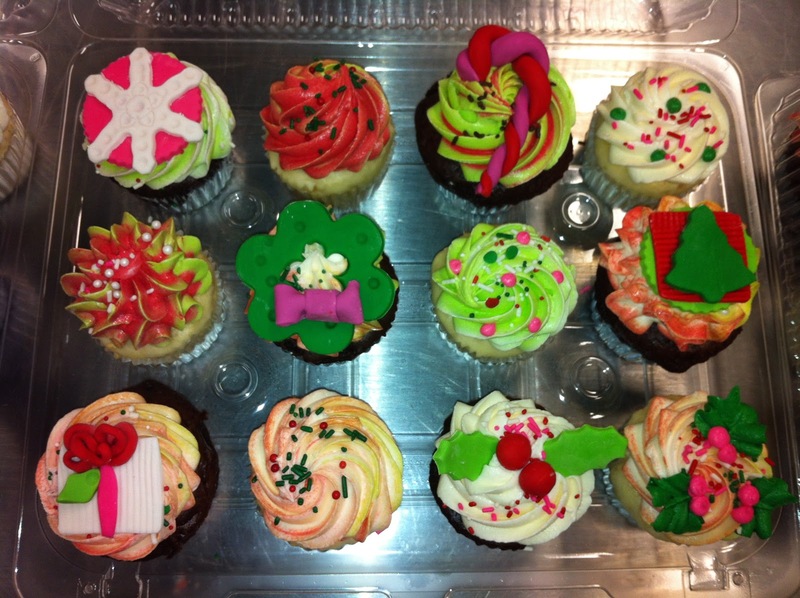 These fun cupcakes were made for Alexa and Jewel's 17th birthday! 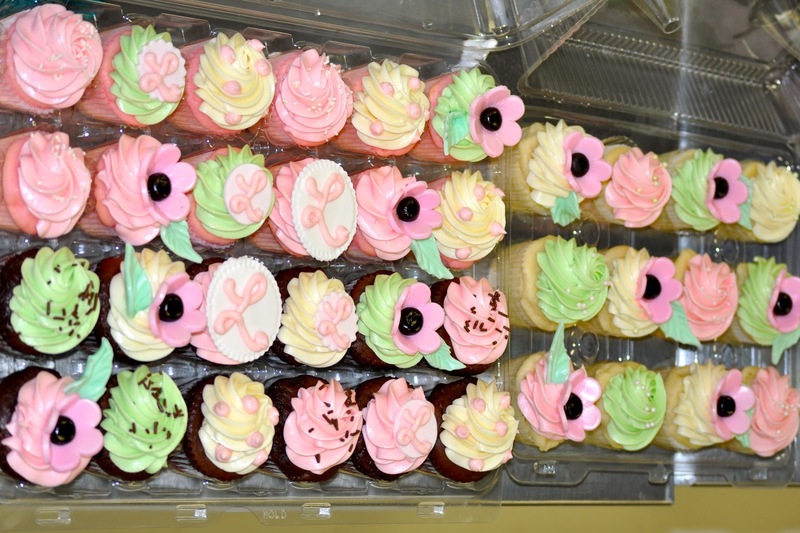 They were 2 dozen "50/50" white and chocolate with a specific color scheme. I love how they turned out for a winter birthday! It doesn't get much girlier than this!! 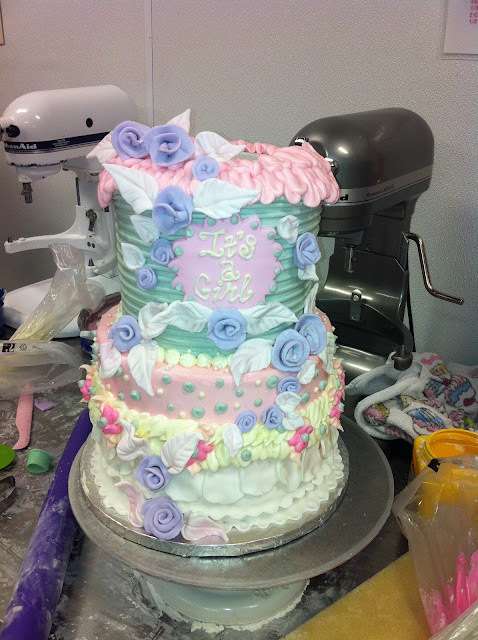 The request for this cake was over the top girly and ruffly for a baby girl baby shower! It is a 6"8" stacked cake to match the colors of her nursery: gray, light pink, and lavender. So sweet and dainty! How awesome is this cake for a 90th birthday!? 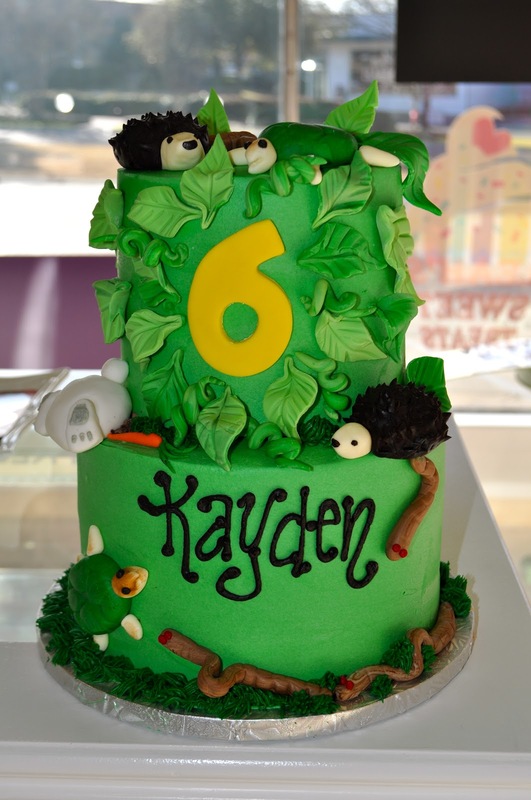 He loves apple pie and reading so his sweet family came up with this design for the cake! And of course the apple pie was apple pie flavored cake!! :) The books were made from 8" square chocolate cakes and sculpted/covered in fondant to look like two of his favorite books. Gobble gobble! How fun are these Turkey Day Cupcakes? 2 dozen "full custom" cupcakes in a variety of Fall Flavors! 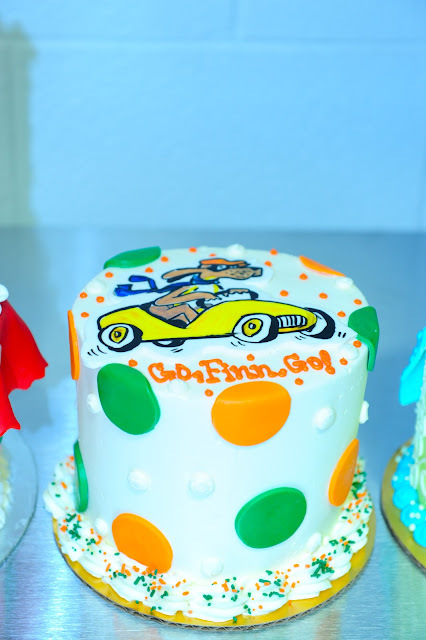 What a fun theme for a cake "Go, Dog. Go!" the book!! This was a 6" confetti cake, frosted in buttercream with green and orange polka dots to match the theme of the book and a gumpaste hand painted character on the top for Finn's birthday!! 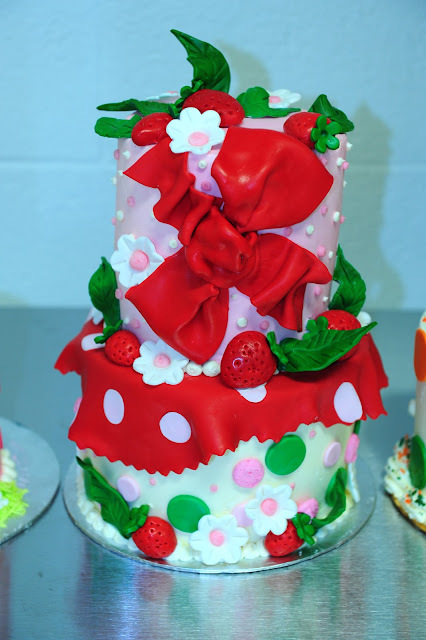 I don't think I will ever get tired of the Strawberry Shortcake theme! This was 6" 8" stacked frosted in buttercream and with lots of super cute fondant details: bow, strawberries, flowers, leaves. 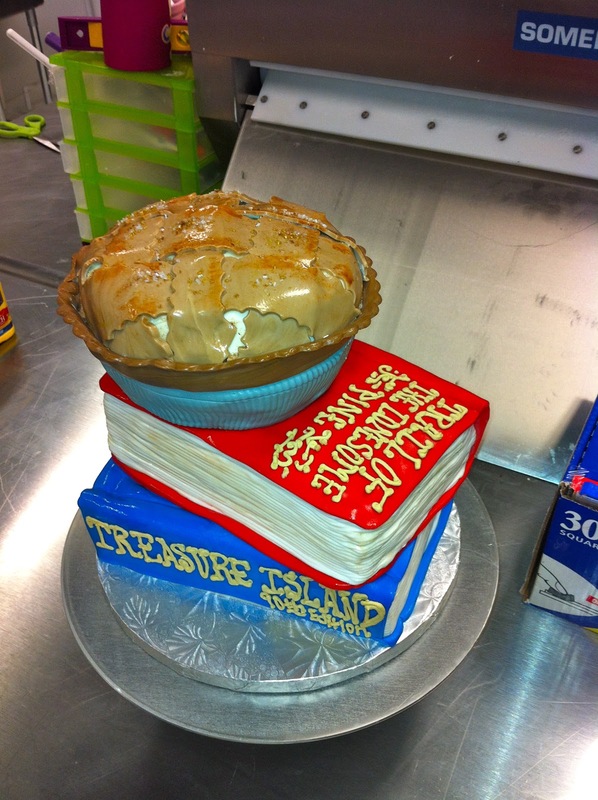 I love cakes that are representative of the theme but not super literal! 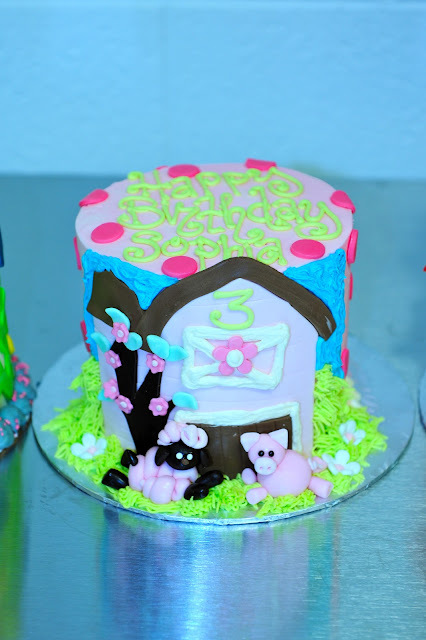 This cute little 6" cake was made for Sophia's 3rd Birthday!! The invites were pink and lime green so I wanted to incorporate those colors as much as possible. 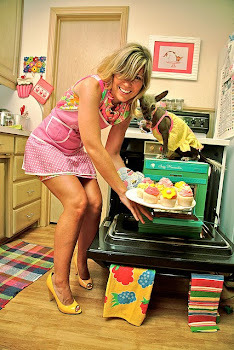 I love the little fondant piggy and sheep! 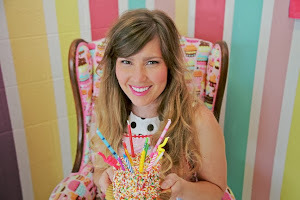 This sweet cake for London's first birthday was made to match all the decorations for her 1st birthday. I loved it of course because it was all so girly and precious! This cake was a 6" 8" stacked strawberry and pink champagne. 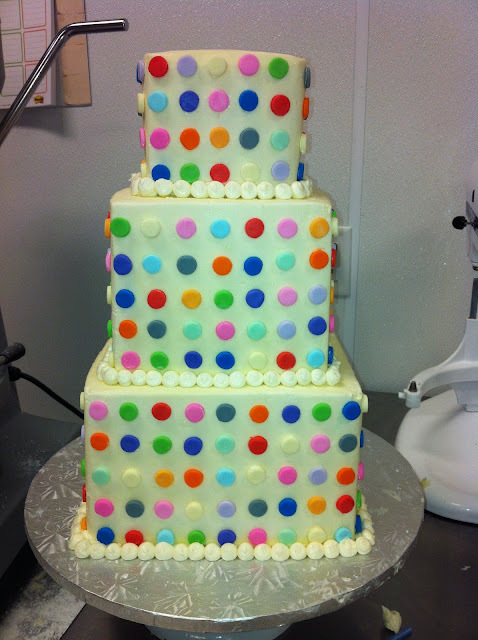 Here is another fun "art party" cake for Ashlyn's party at Painting with a Twist here in Fort Worth! It was an 8" square confetti cake with lots of fun fondant and buttercream painting details. 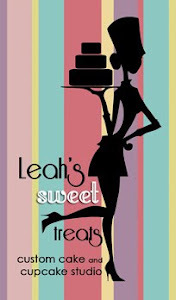 I had so much fun celebrating Halloween at Leah's Sweet Treats with all the super cute orders!! Here a few examples of the Cupcakes and Cakes we had for the spooky holiday! Here are two different sets of Fondant Flower birthday cupcakes! 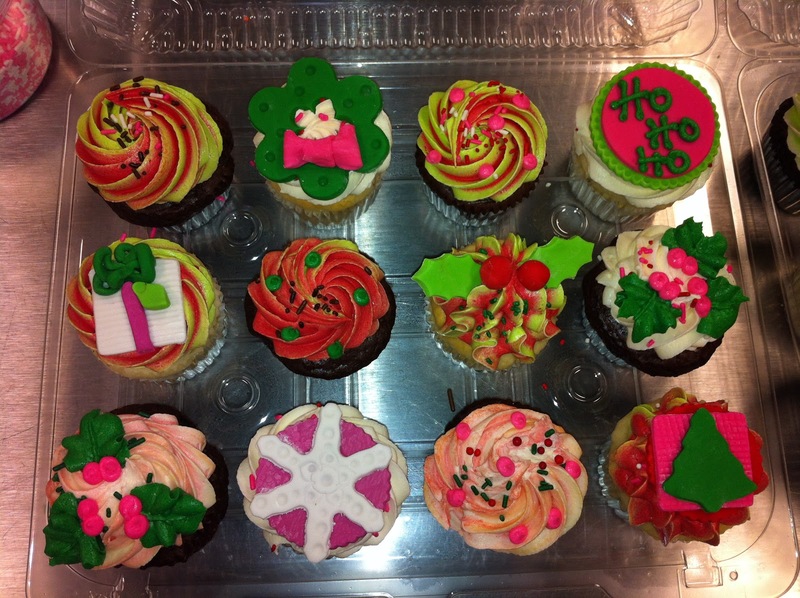 We do alot of these here at Leah's Sweet Treats and I never get tired of them because they are so darn cute and fun!